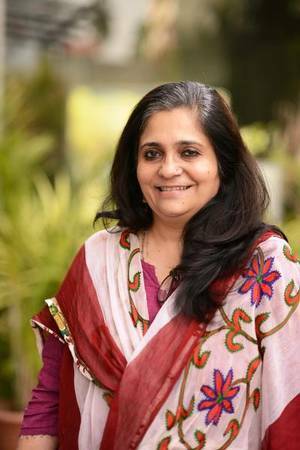 Gargi Chakravartty, formerly a faculty member of Maitreyi College, University of Delhi, is also a social activist. She is the author of Gandhi's Challenge to Communalism (1987), Coming Out of Partition: Refugee Women of Bengal (2005) and P.C. Joshi: A Biography (2007).